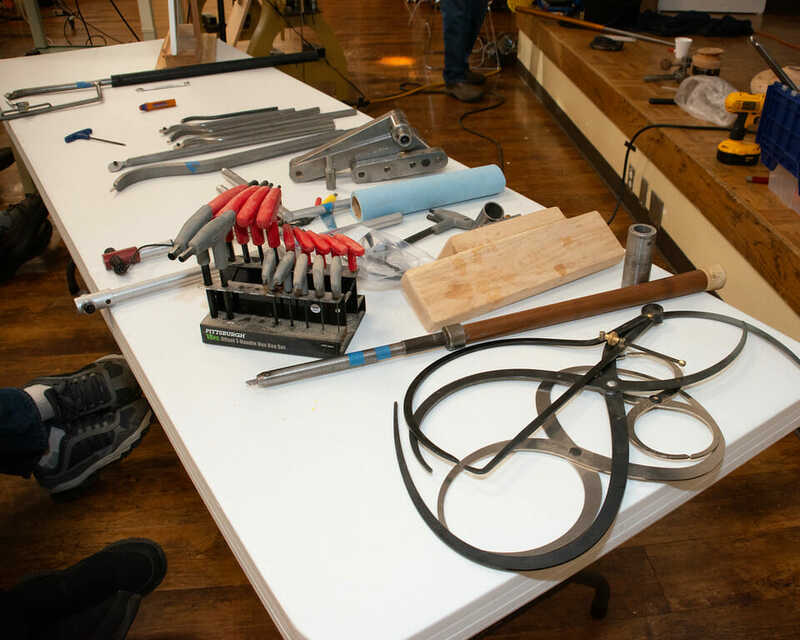 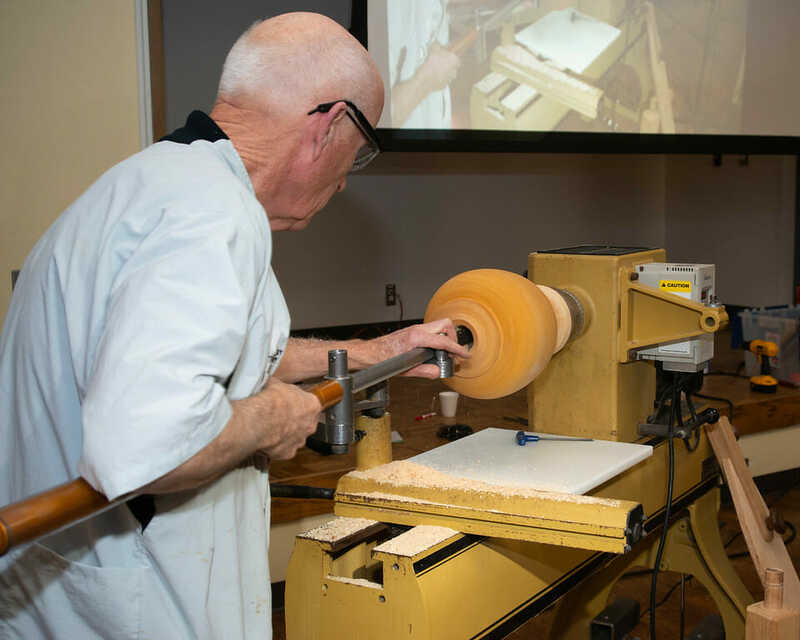 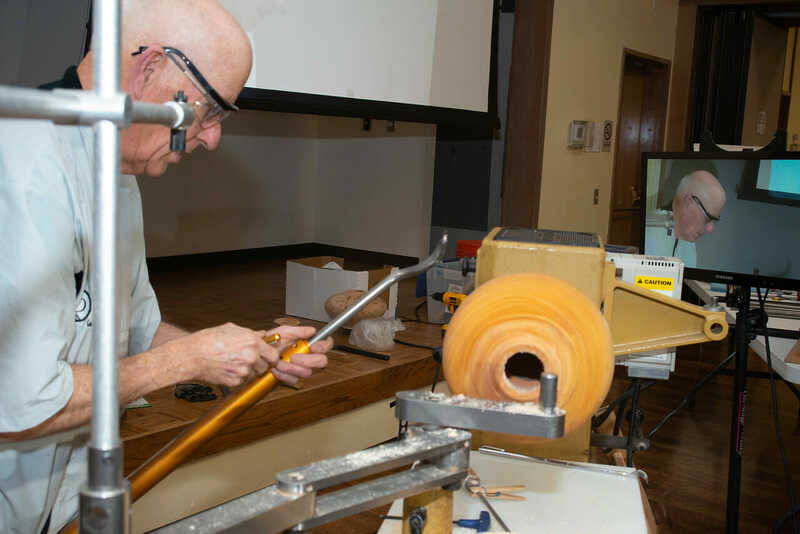 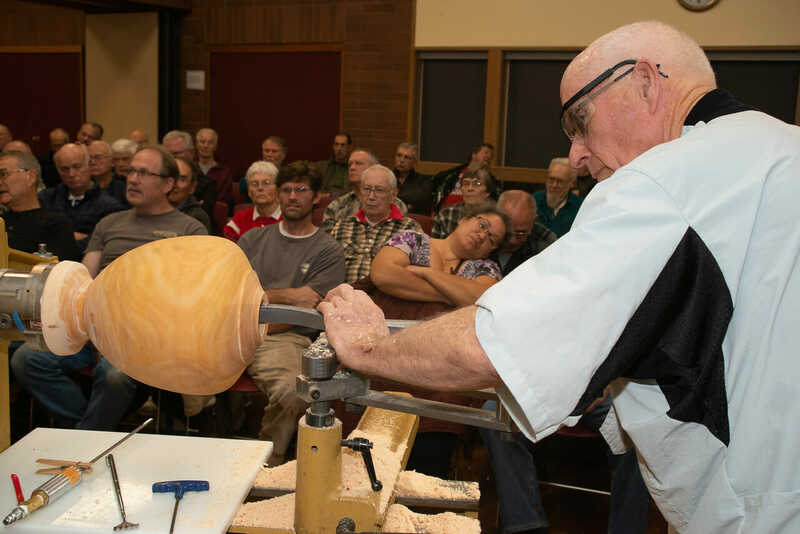 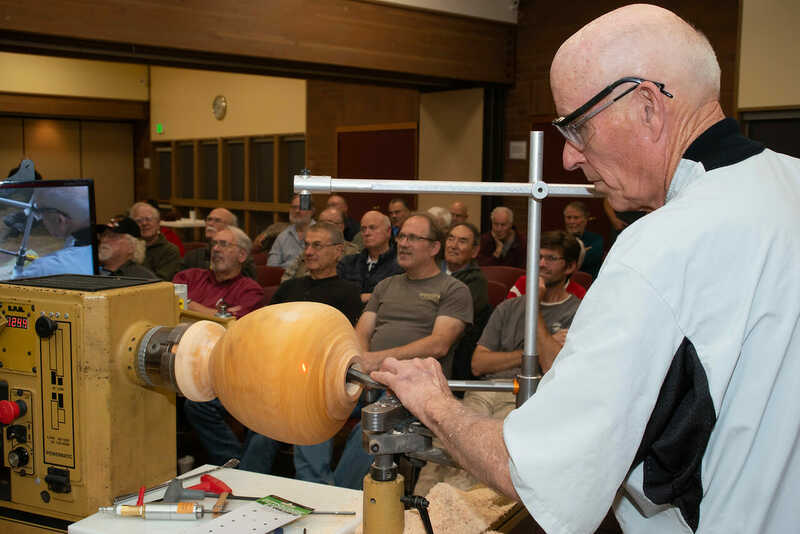 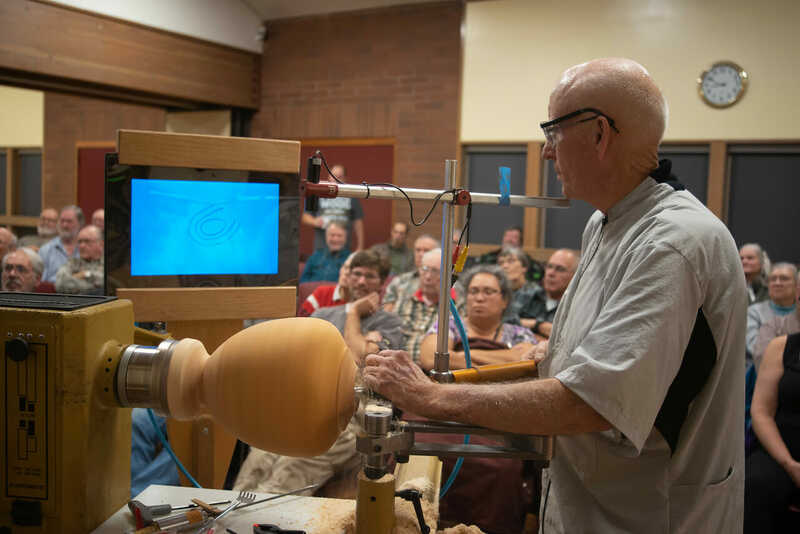 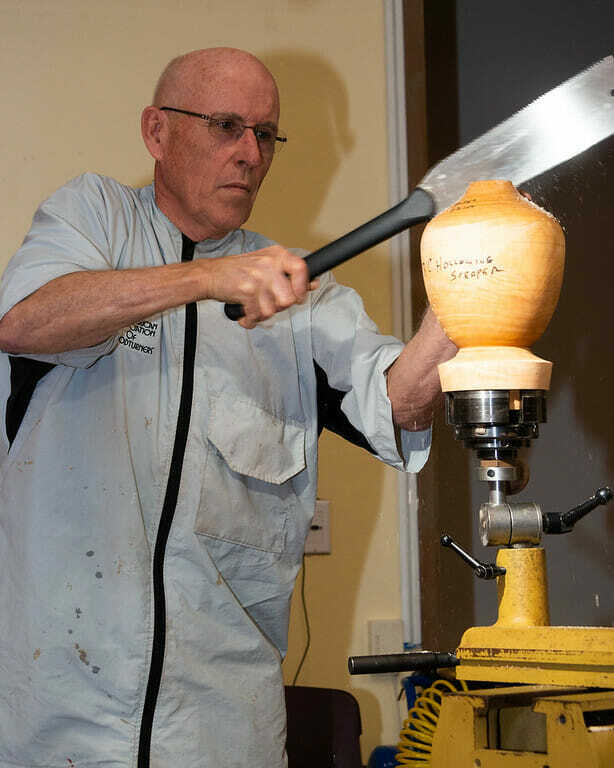 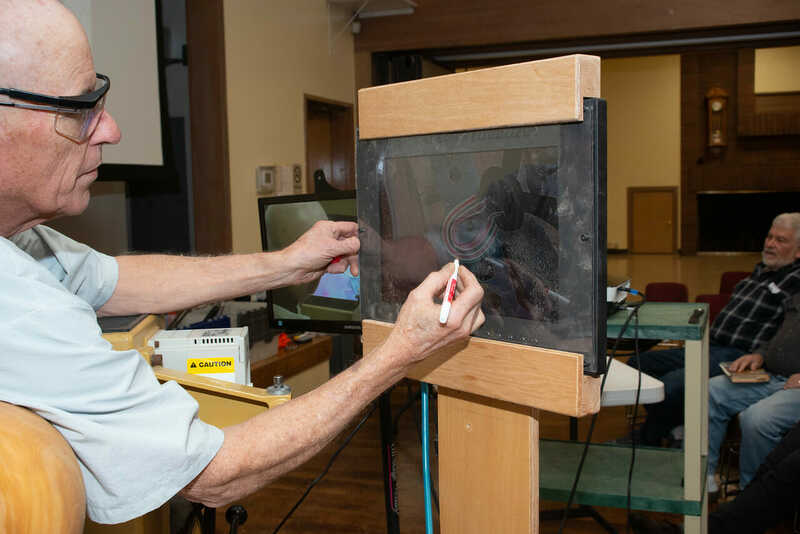 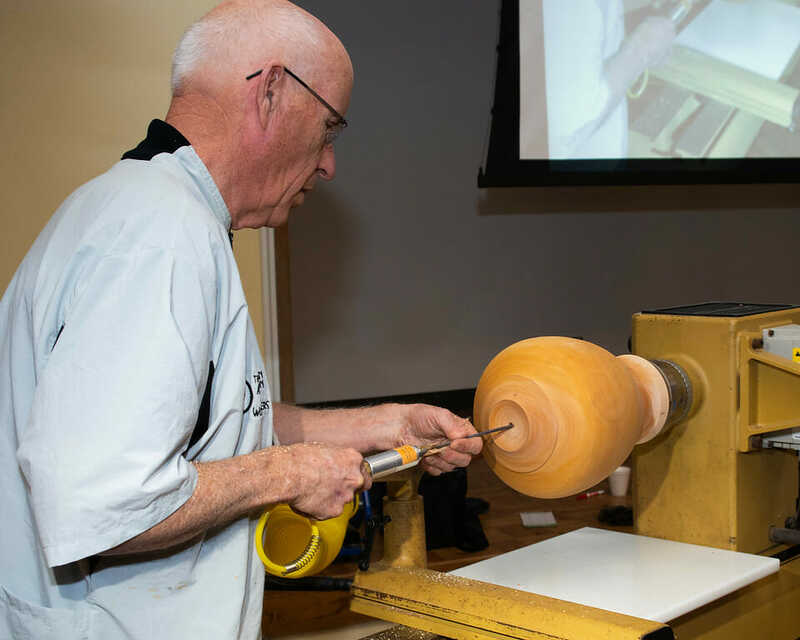 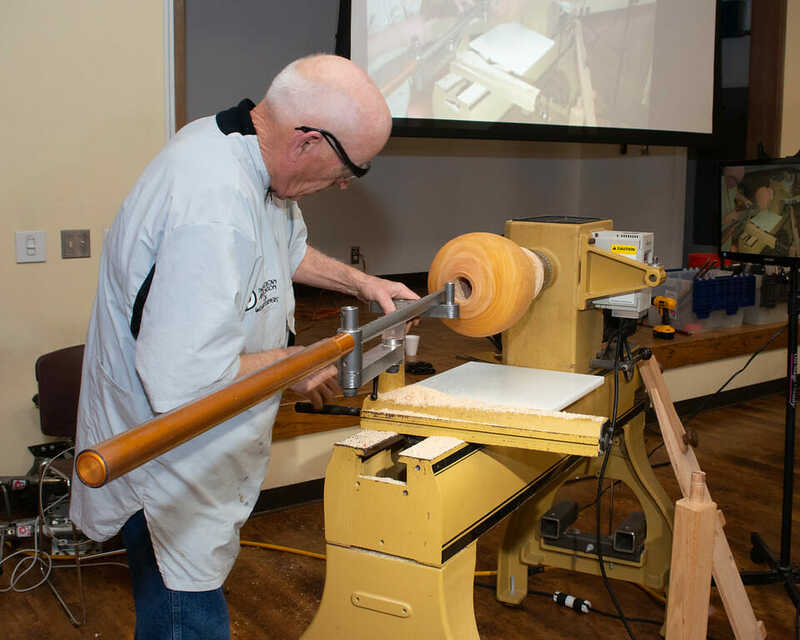 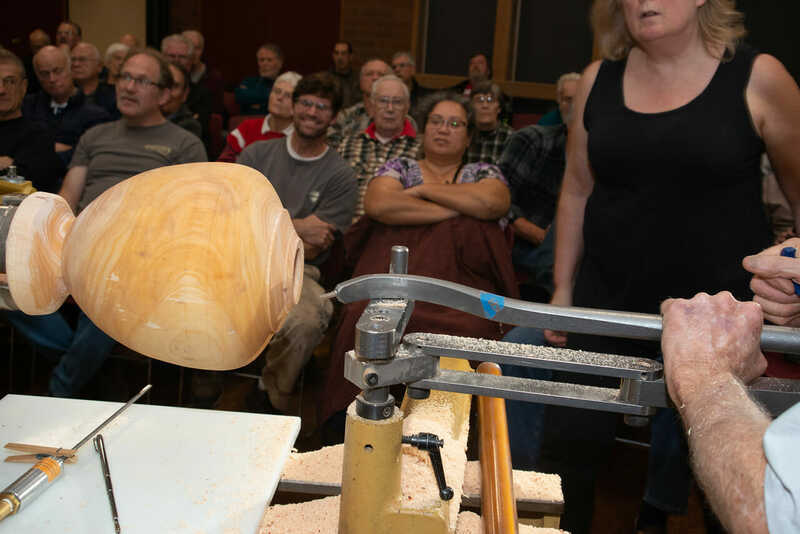 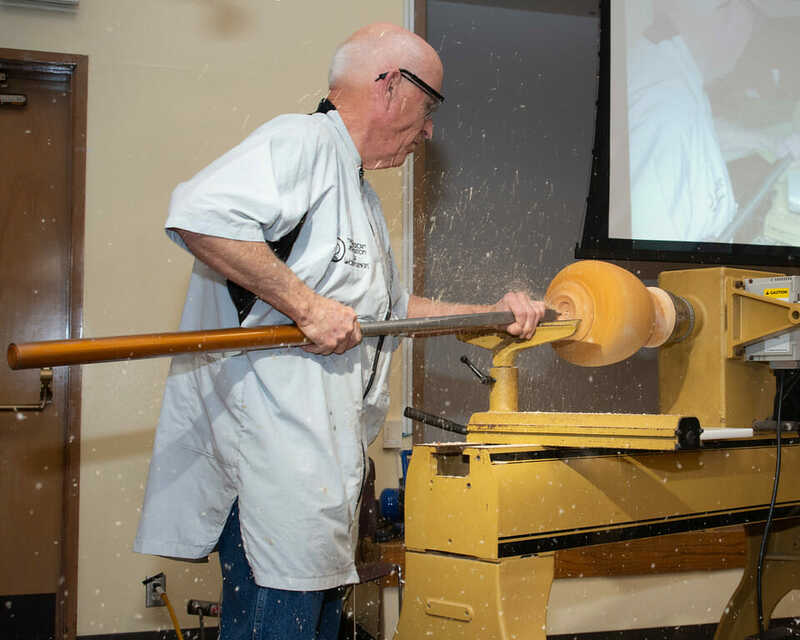 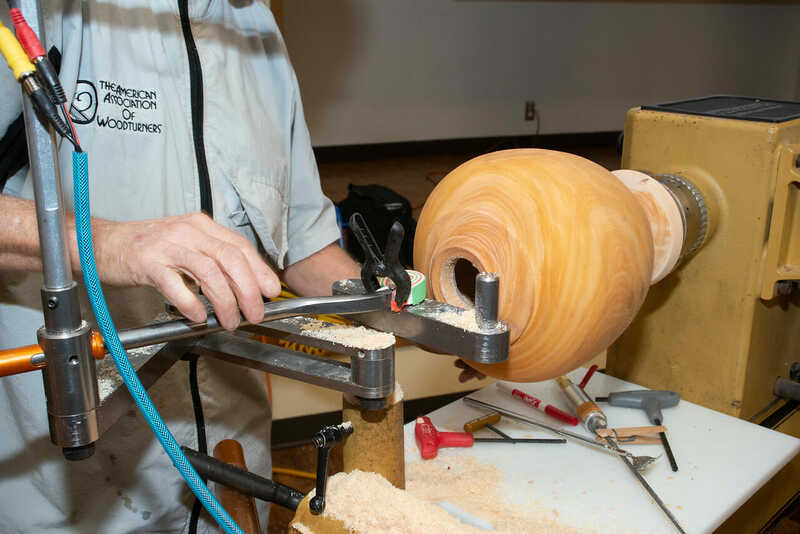 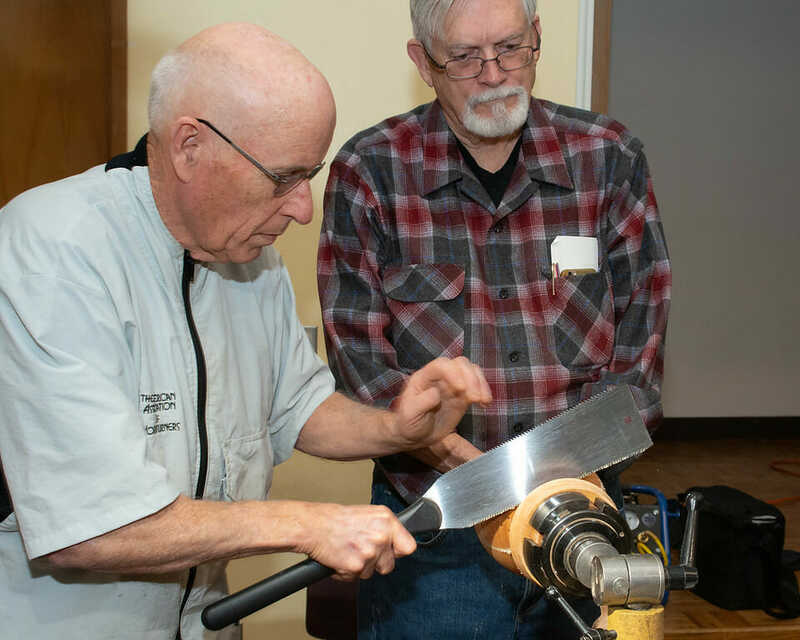 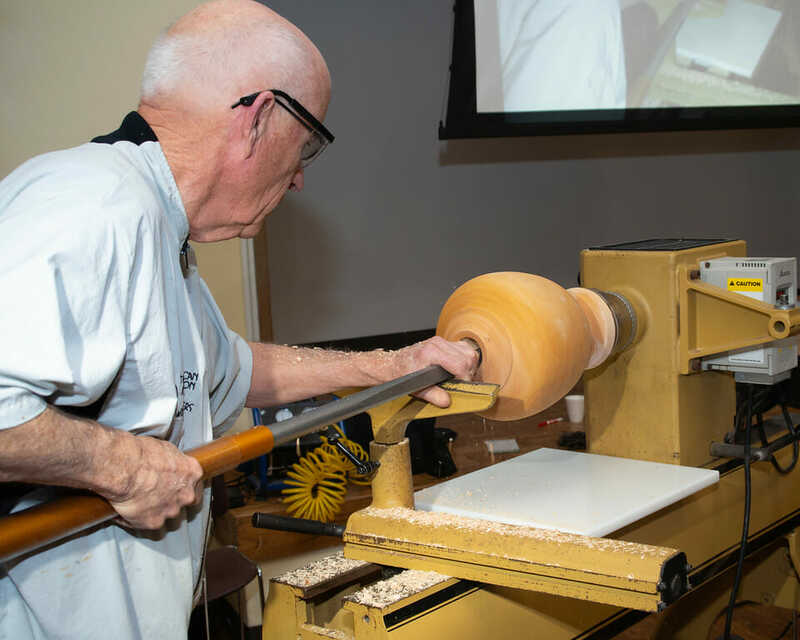 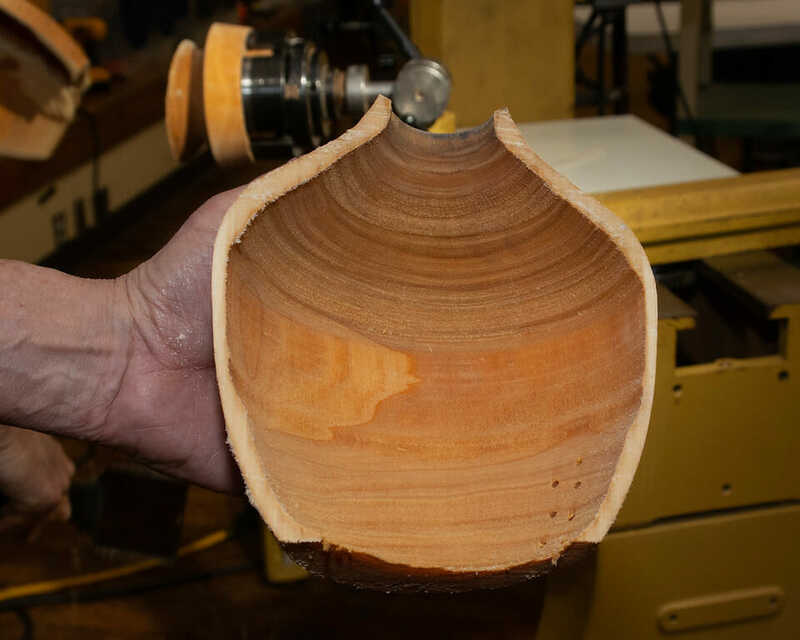 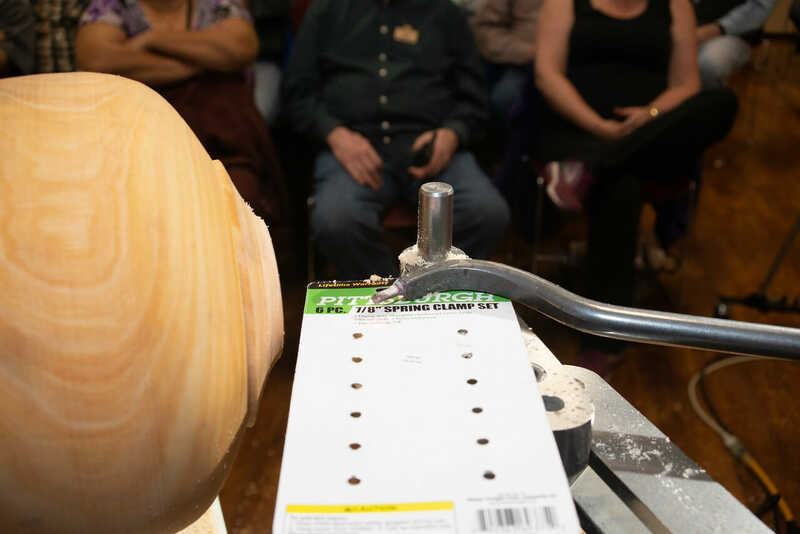 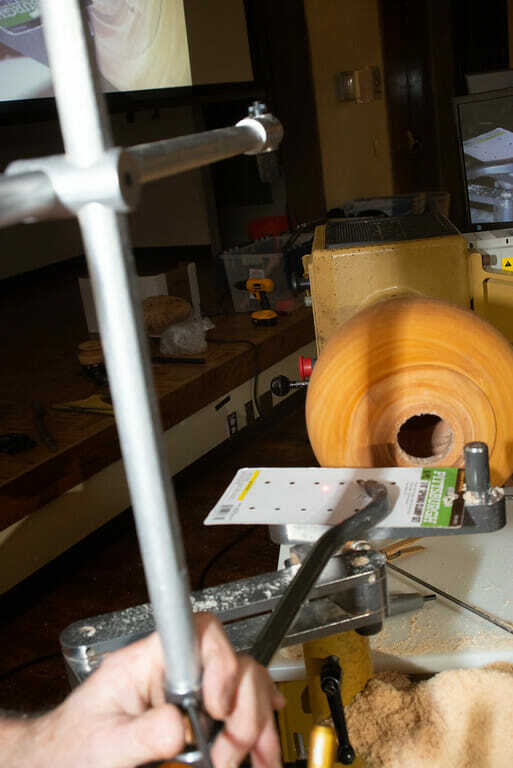 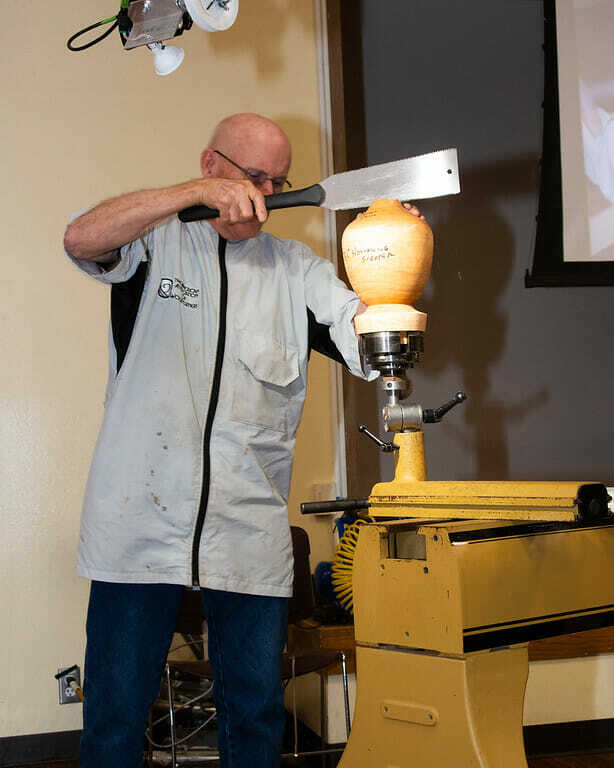 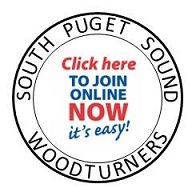 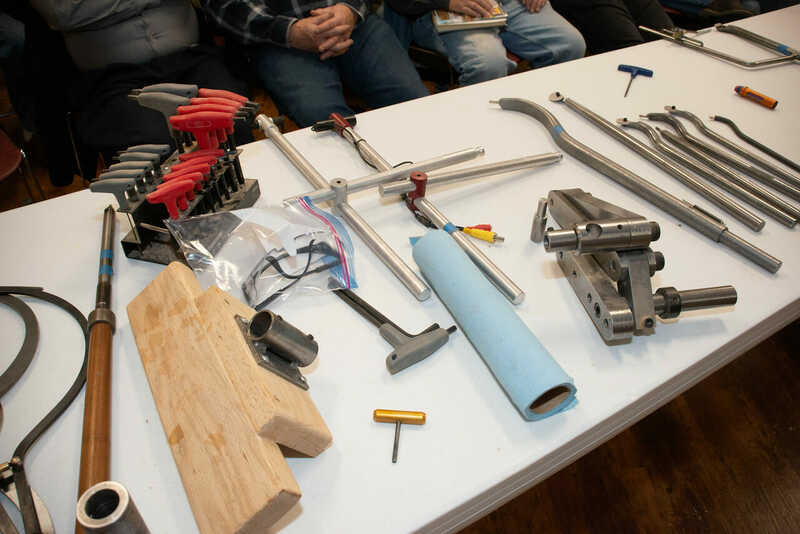 The Association of Woodturners of Great Britain (AWGB) recently held their 16th International Woodturning Seminar at the Yarnfield Park Training and Conference Centre. 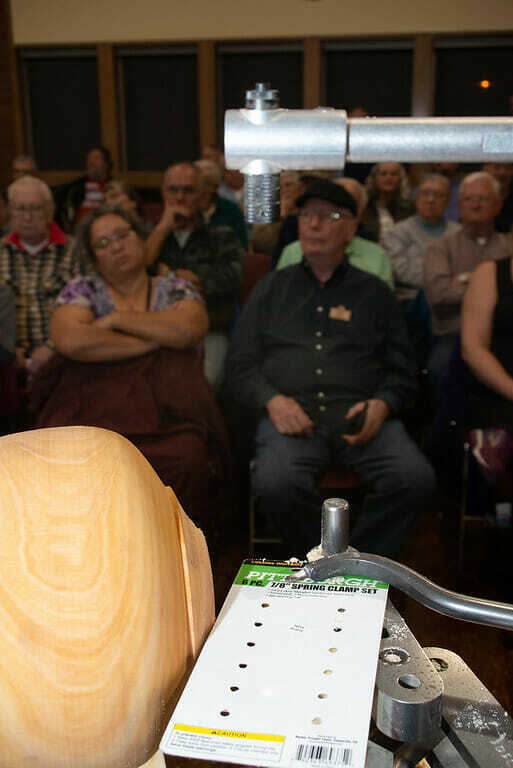 Demonstrators included Jean-Francois Escoulen, Mike Hosaluk, Glenn Lucas, Les Thorne and many others. 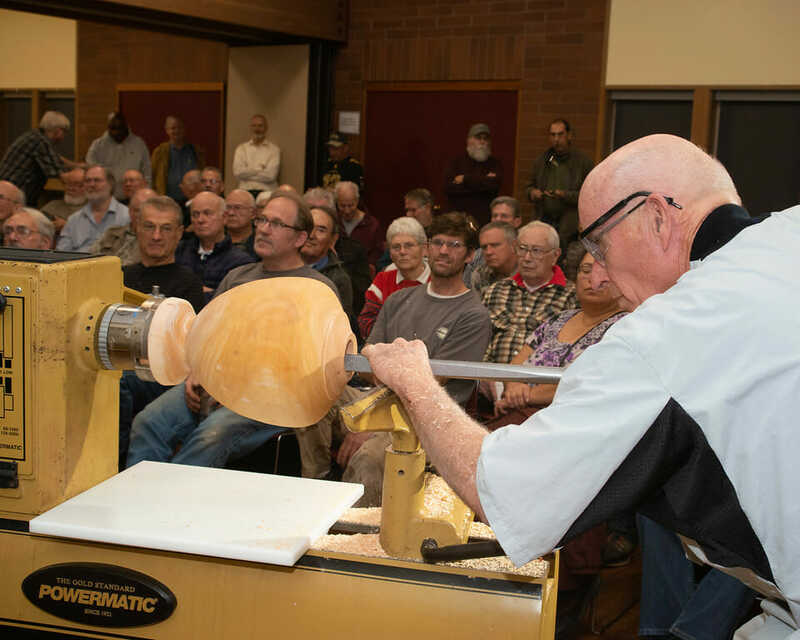 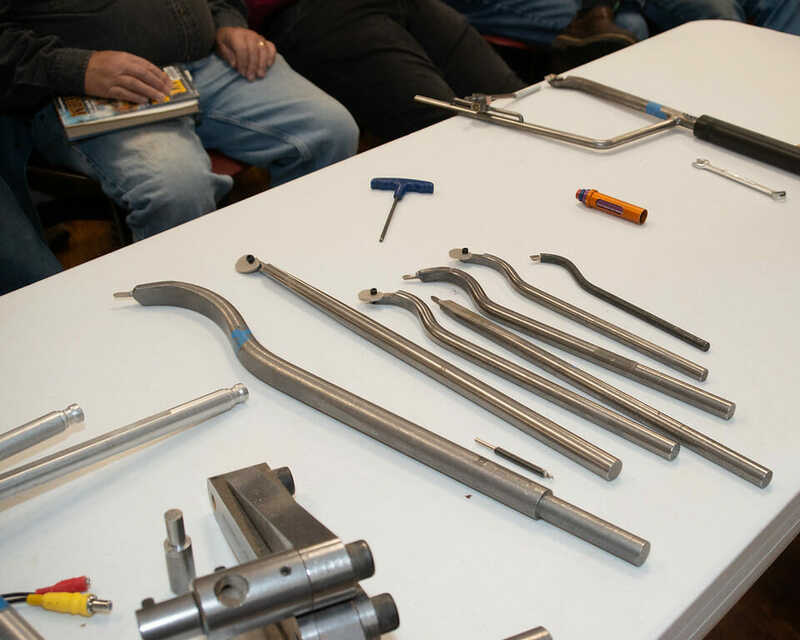 You can read about the programs, demonstrators and exhibitors on the AWGB website. 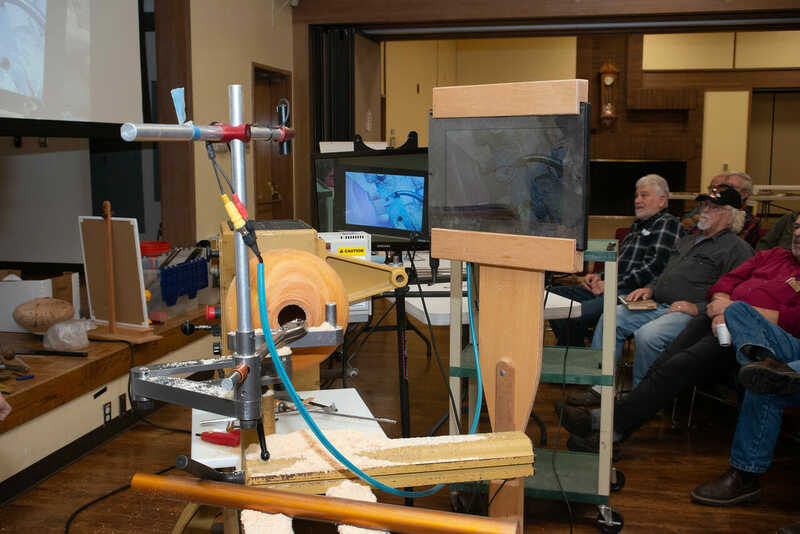 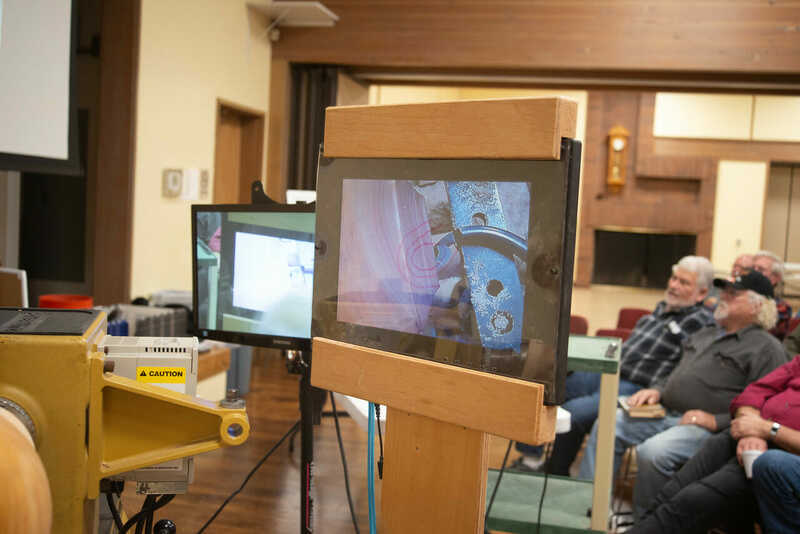 The seminar included an instant gallery and the AWGB has done a fine job capturing photos of the gallery. 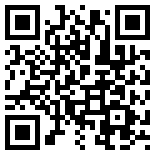 You can check them out here: AWGB Instant Gallery.